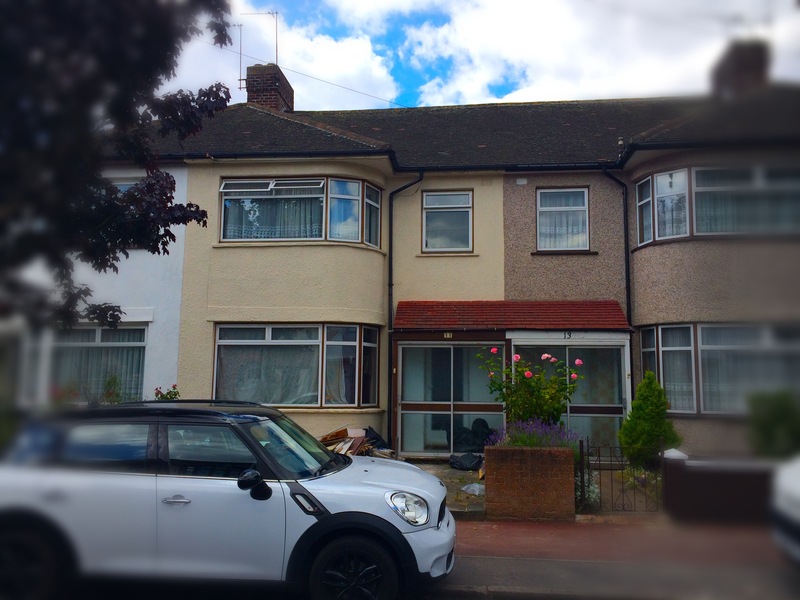 This mid terraced property consists of 3 bedroom house and had small kitchen and dining area. aa studio design has change its kitchen and dining space significantly by having a 6 meters extension to the back to the house. The extended area provides 40 square meters additional space.